The SDF (Stellar Development Foundation) is presently in the final phases of preparing the release of their own decentralized trading platform (SDEX). The exchange is rumored to be launched next month, and they have already announced plans to make changes to the core protocol. The alteration of this protocol would change how sell and buy orders are carried out on every Stellar-based trading platform such as Stellarterm. Presently, it is possible to create offers of multiple ‘shadow,’ which adds up to more than the wallet’s total holdings. These offers can then vanish, resulting in a possible manipulation of the order books. 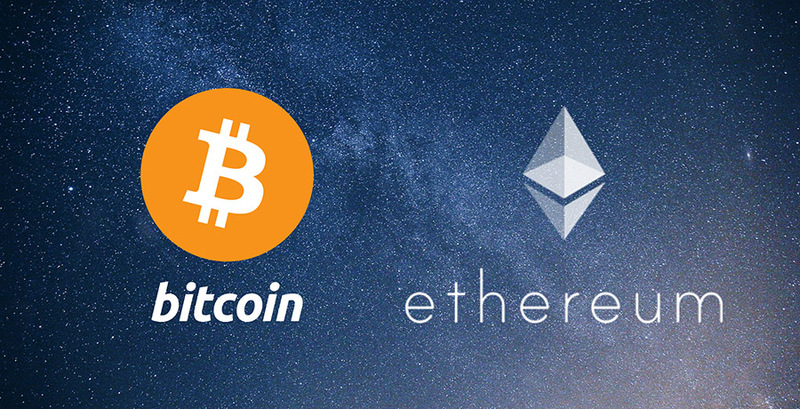 Whilst users of trading platforms such as Binance are conversant with ‘fake’ sell and buy walls, these trading platforms at least require the seller or buyer to hold the exact amount of the underlying digital currency, with users not being able to sell or bid with greater amounts than the content of their wallets. 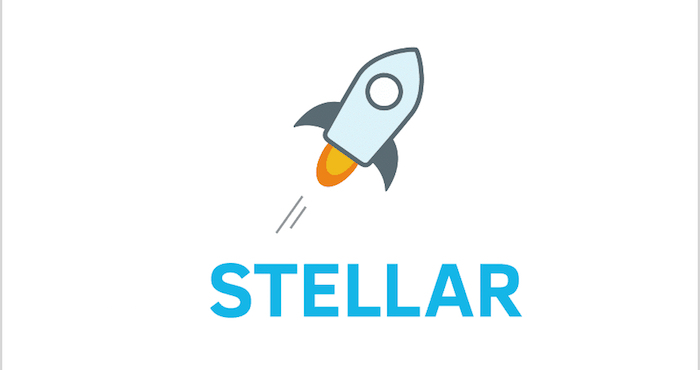 The proposed update would alter the functionality of the stellar protocol, and also all related decentralized trading platforms, bringing in line with how centralized trading platforms function. Users will only be able to buy or sell the exact amount that their wallet holds. By introducing a function known as “liabilities,” both inbound and outbound liabilities would be examined, keeping track of what an account is buying or selling, preventing the manipulation of this kind of order book. Although these changes may appear to be relatively small, it is an obvious signal from the Stellar Development Foundation on how seriously they’re taking the possible liquidity boost that their revamped trading platform and protocol will experience in the coming months. 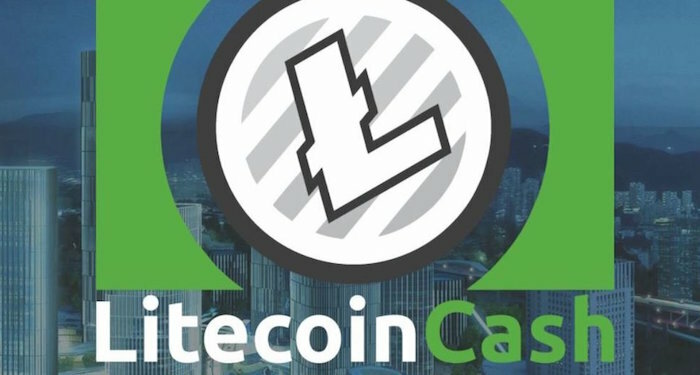 With the finishing touches of their updated “professional” trading user interface (UI) just a couple of weeks away from public eyes, and the digital currency (XLM) being given the green light to trade in New York by financial regulators, it appears that this updated protocol and digital currency is preparing itself for some serious industry attention.